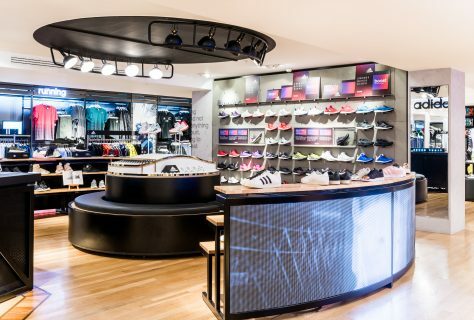 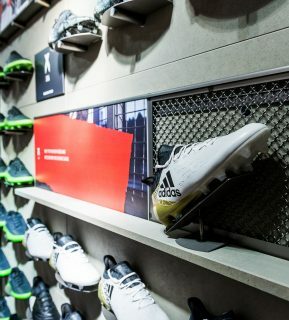 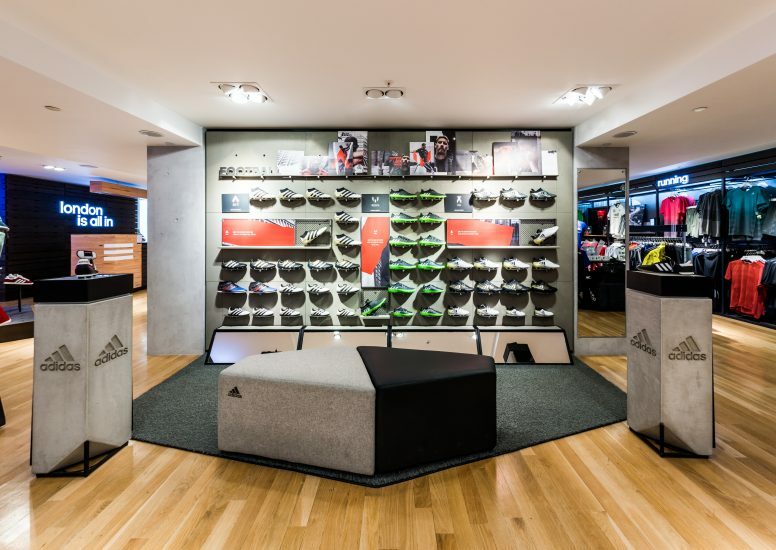 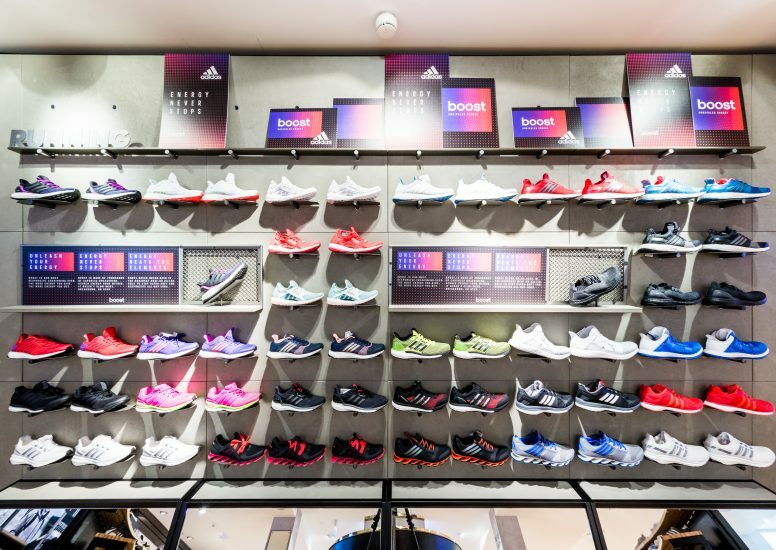 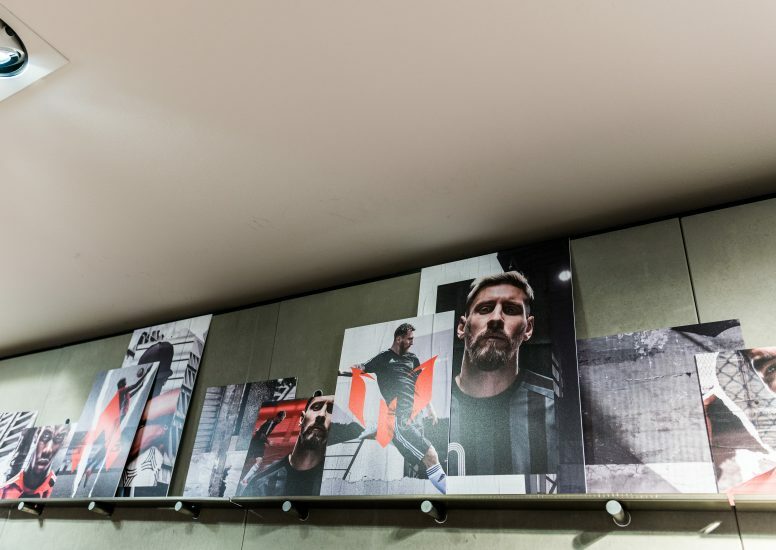 D4R have been working alongside the Adidas global team to deliver the new football and running footwear walls into premium wholesale retail stores. 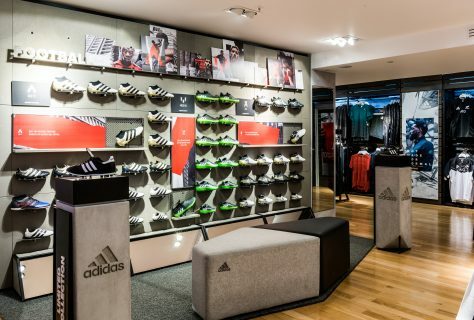 Our latest installation can be seen in House of Adidas on Harrods fifth floor. 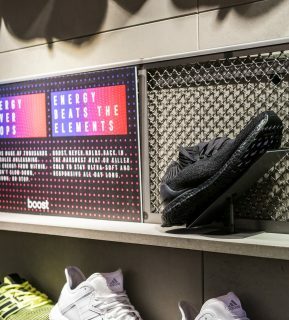 As well as this we have implemented football boot walls across other sports stores Elverys and Lifestyle for the November launch. 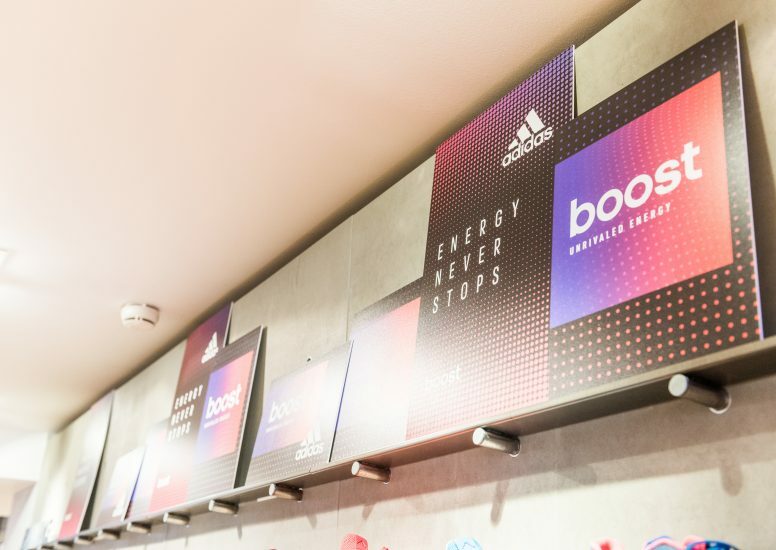 A roll out is planned across the UK and Ireland for early 2017, so watch this space!